Ashlyn has been involved with dance, sports and many visual arts throughout her life. Her agility and grace comes from dance classes at an early age and sports throughout her high school years. Her artistic side includes drawing, painting and crafting. 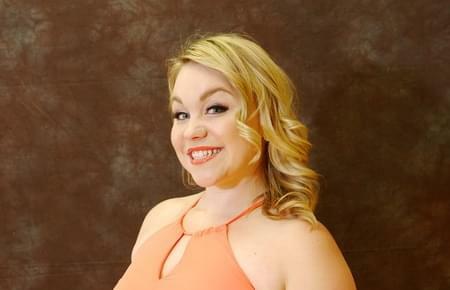 Ashlyn loves that she can combine her talents and passions by teaching social dance to singles and couples of all ages and skills. She has been with our Arthur Murray Colorado team since 2013. Her positive and energetic approach makes all of those who work with her feel progress immediately.